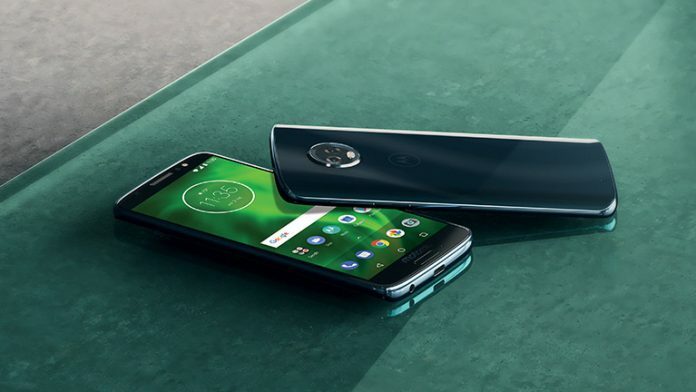 The Moto G6 is the latest phone that was added to Amazon’s Prime Exclusive lineup. The handset is now up for sale for $234.99 (discounted from $249.99) and you can pick it up in Black or Oyster Blush. The phone is sold unlocked and is compatible with all major carriers including AT&T, T-Mobile, Sprint and Verizon. As a reminder, Amazon Prime Exclusive phones come pre-loaded with a variety of Amazon apps, as well as Amazon’s virtual assistant, Alexa. Other Prime Exclusive phones available for purchase include the LG K30, LG G6+ and Moto X4. As for the Moto G6, this is a mid-range device coming with a 5.7-inch display with 18:9 aspect ratio and 1080 x 2160 pixels. A Snapdragon 450 clocked at 1.8GHz is keeping the phone alive, aided by 3GB of RAM and 32GB of internal storage. Motorola also offers a microSD card slot on board for memory expansion up to 256GB. When it comes to shooting pictures, users will be able to take advantage of the dual main camera setup which pairs a 12-megapixel (f/1.8) sensor with a secondary 5-megapixel (f/2.2) one. There’s also an 8-megapixel selfie snapper with f/2.2 sitting on the front. The Moto G6 also includes a 3,000 mAh battery and runs Android 8.0 Oreo out of the box. 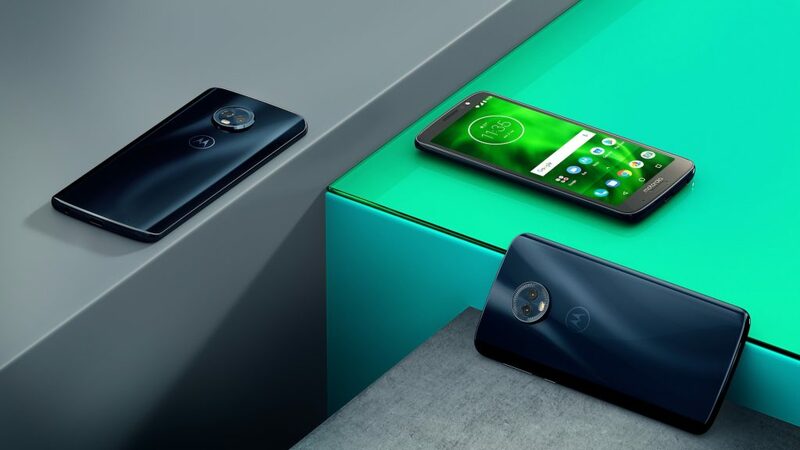 Don’t want to purchase the Moto G6 from Amazon? No problem. The unlocked phone is also available at Best Buy for the same price. Or you can pick it up directly from Motorola for the full $249.99. It’s up to you. Verizon also offers the Moto G6 for $10/month for 24 months or in exchange for $240 outright. So if you’re in the US you have a few options if you want to buy the Moto G6. The big-battery Moto G6 Play is also available in the country from places like Boost Mobile.